The Florence at McKinley Hill is a 3-tower residential project by Megaworld Corp. The towers will go up from 22 to 28 floors. Units vary across towers, where Tower 1 features one and two-bedroom configurations, while Towers 2 and 3 will have one-, two-, and three-bedroom units. Each unit will have their own balcony. 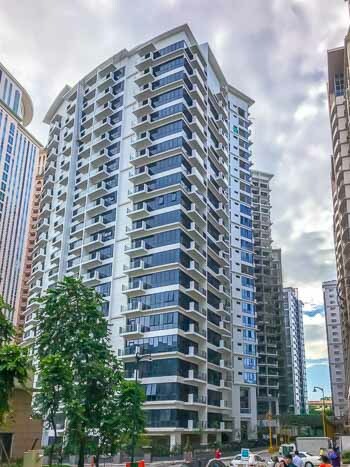 The condominium is located along Florenceway Street in McKinley Hill, Fort Bonifacio. It sits right across Venice Luxury Residences and the Venice Grand Canal Mall, while BGC is just a quick jeepney ride away.